Belkin is a market-leading consumer electronics brands that offers a range of peripherals for various devices. Belkin was founded as a weekend endeavour in a garage in Southern California in 1983. Since that time, Belkin has experienced year-on-year growth for over 25 years to become the recognised global leader in connectivity solutions. Belkin’s diverse product range is shaped by a desire to help users realise the potential of technology at home and on-the-go. Belkin’s commitment to the research of ground-breaking technology and design has led to the receipt of numerous industry awards including 2 prestigious Innovations Awards at the 2015 CES. Belkin cables help users maximise the potential of their electronic devices. A Belkin cable creates a reliable connection between two devices. 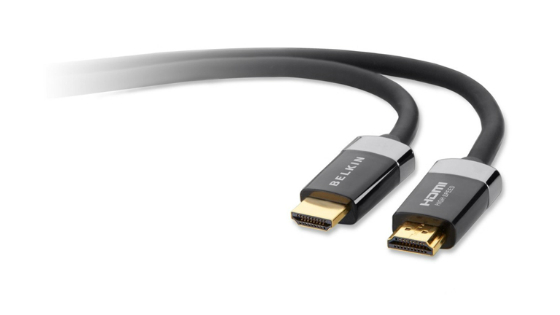 A Belkin HDMI cable, for example, features gold–plated connectors to ensure the signal quality is preserved so users can watch high–quality footage from their smartphone, Blu–ray player and other similar devices on their TV, monitor or projector. Belkin offers a wide range of AV cables, audio cables and telephony cables that are compatible with a variety of devices across numerous brands to ensure users can achieve maximum connectivity. 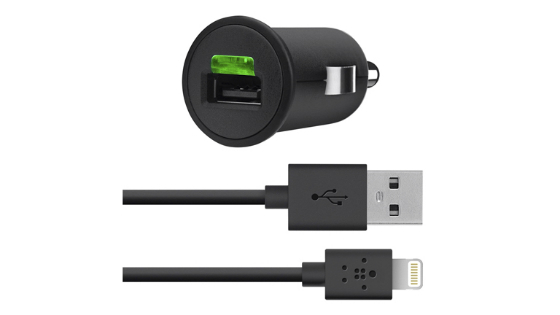 Belkin chargers and adapters ensure devices are always ready to go. Belkin chargers power your smartphone, tablet or music player quickly so you don’t get caught short when you need it the most. 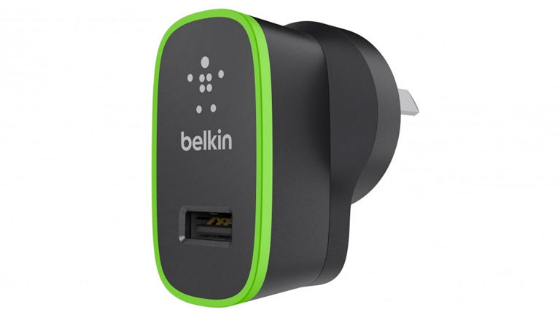 Compatible across numerous brands, a Belkin car charger or wall socket charger means you can keep enjoying the best your devices have to offer. Belkin adapters ensure maximum connectivity by allowing two devices that would otherwise be incompatible to communicate so you can get more from your electronic devices. Belkin power products protect your devices and files in the event of a power surge or power cut. Power spikes can cause irreparable damage to electrical equipment — and even fire. A Belkin surge protector safeguards your equipment against sudden, dramatic increases so your home and electronic devices stay safe. 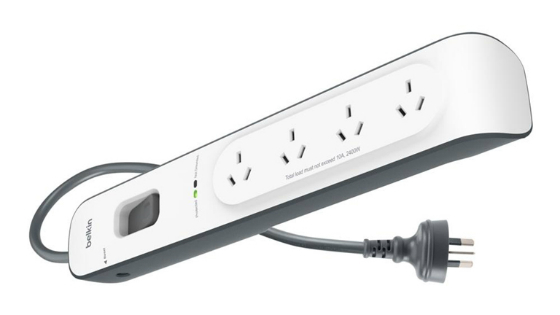 Some Belkin surge protectors feature a built–in back up battery which gives users extra time to save their files in the event of a power cut. 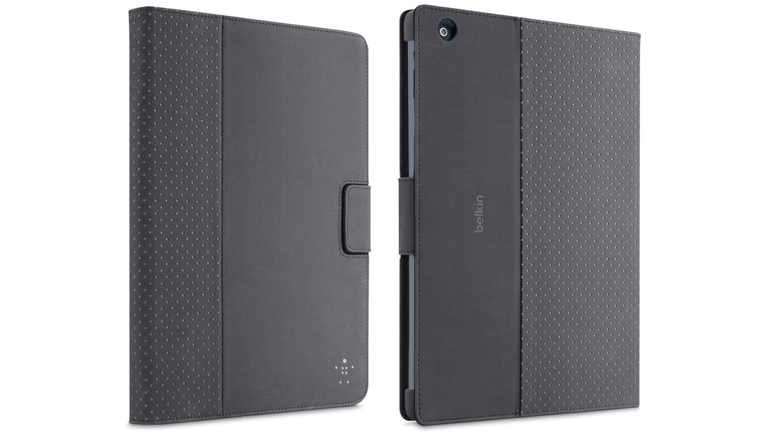 Belkin cases and covers for smartphones and tablets keep your device protected when you are on the go. Lightweight and durable, a Belkin case safeguards the front, back and sides of your device against impact and incidental damage without adding bulk. By adding a Belkin screen protector, users can also prevent their device’s screens from becoming scuffed and scratched. Some Belkin cases add to the functionality of devices. A Belkin keyboard case, for example, offers the convenience and familiarity of using a conventional keyboard to prepare emails and documents when on the move.